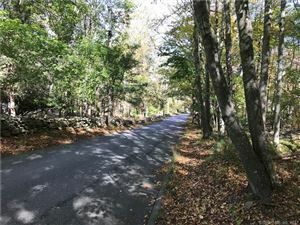 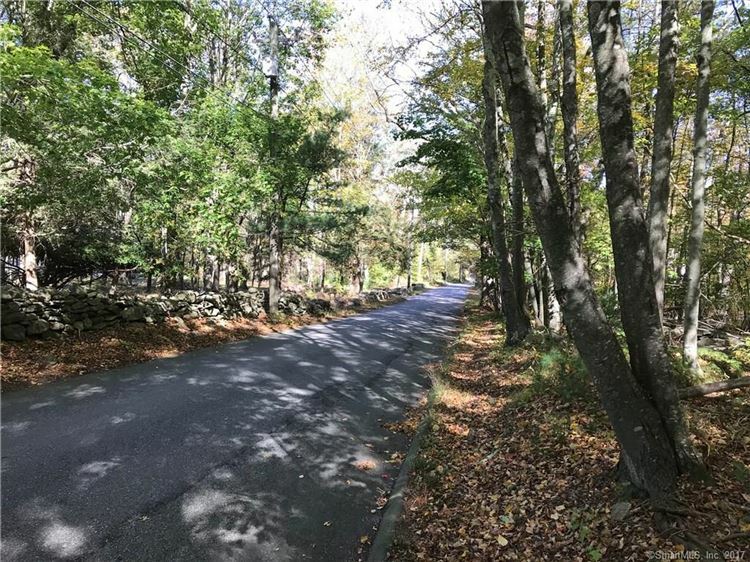 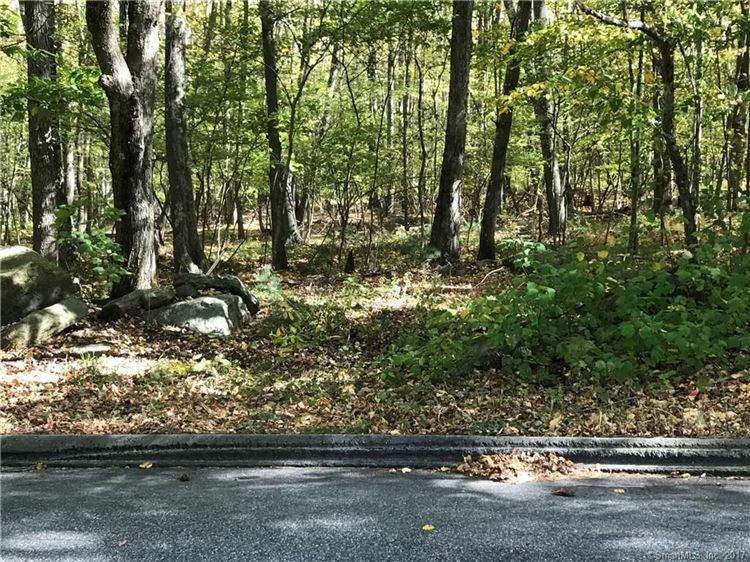 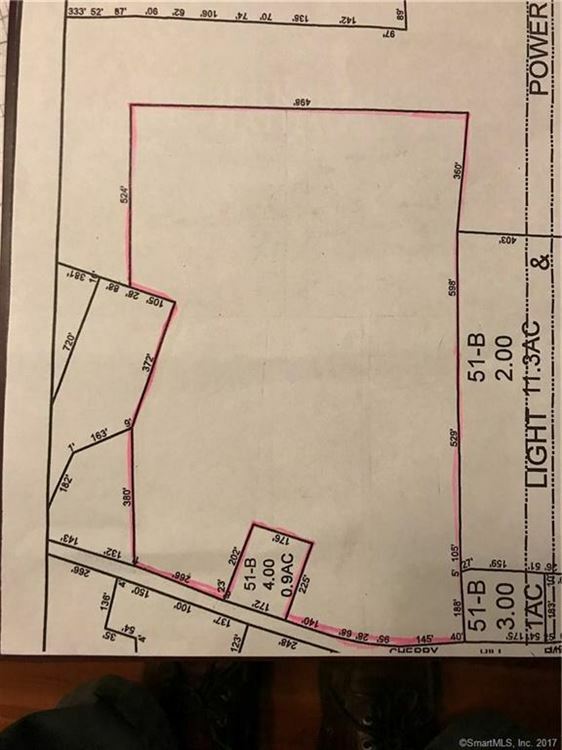 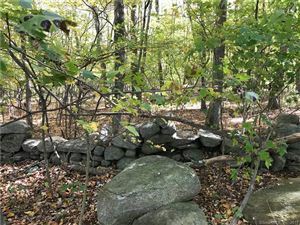 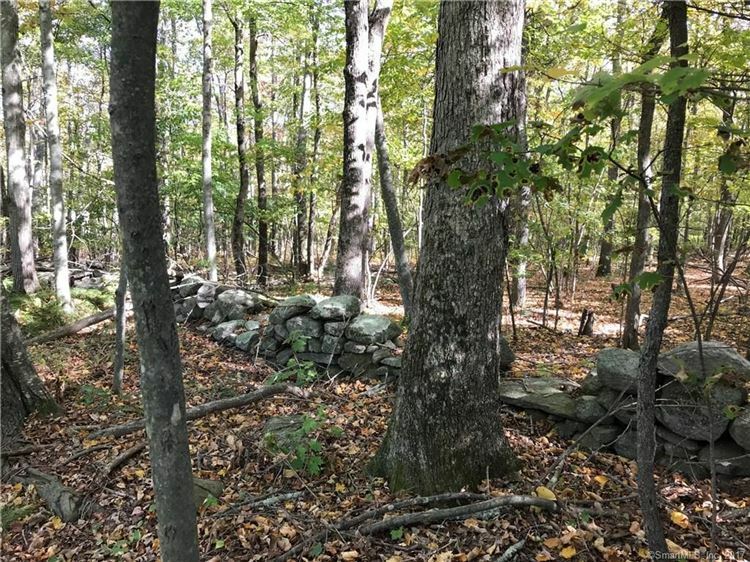 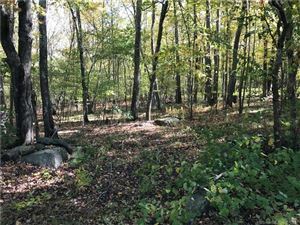 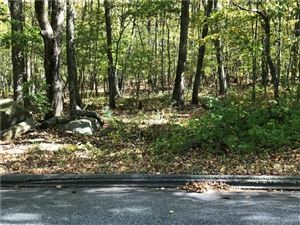 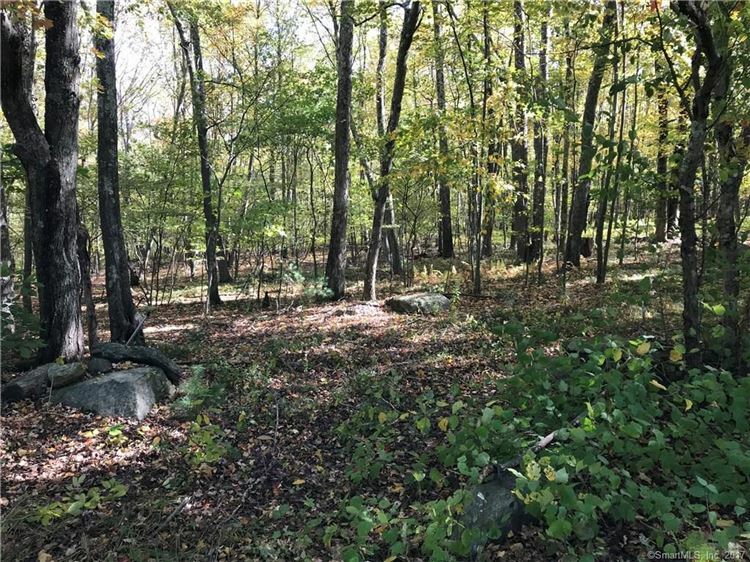 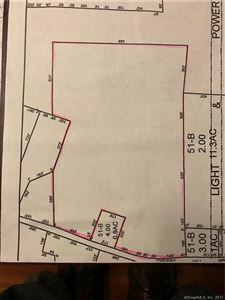 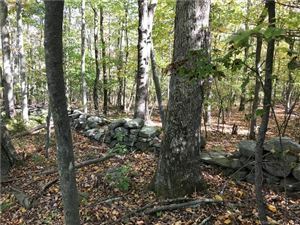 169 Cherry Hill Road, Pomfret, CT Residential Lots Property Listing | Realty Seven, Inc.
Beautiful lightly wooded level and rolling land. 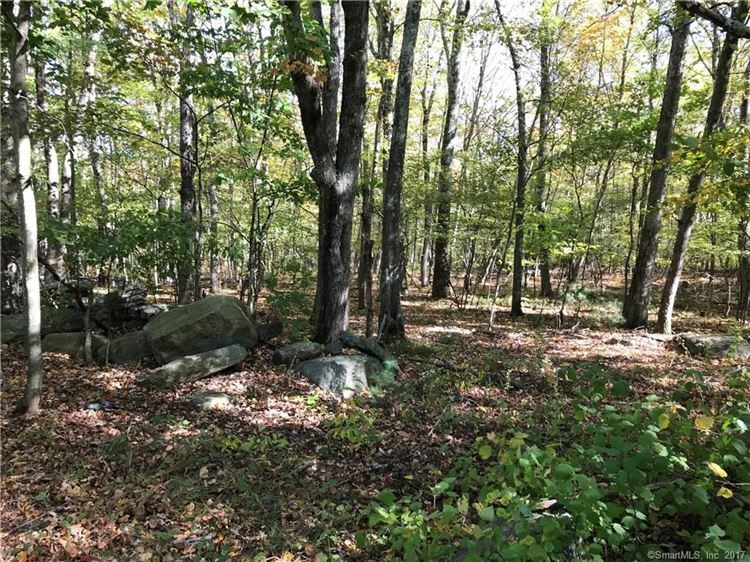 It may be possible to subdivide. Wetlands delineation and a survey are required to determine the # of lots possible. 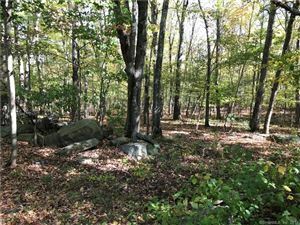 It is expected to likely be at least 4 lots, but no warranty is made by seller or agent. 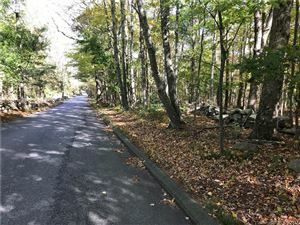 West on Route 6, right on Cherry Hill Road. 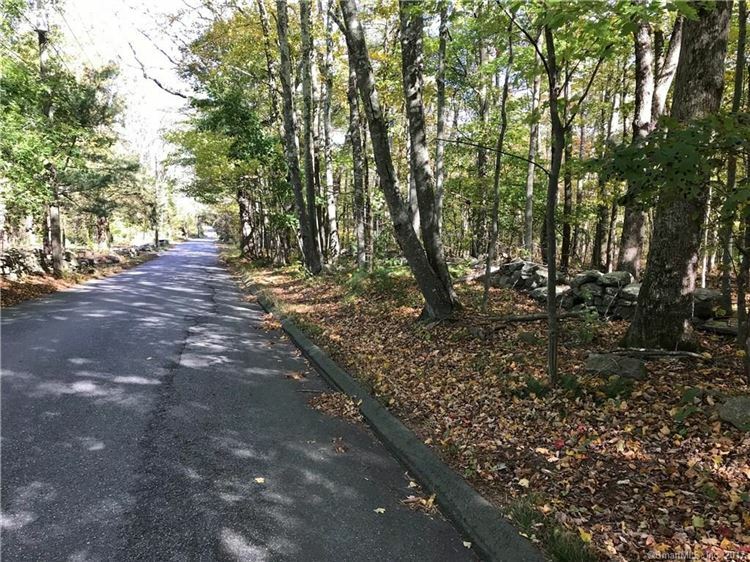 Follow Cherry Hill Road for..... #169 is on the right.